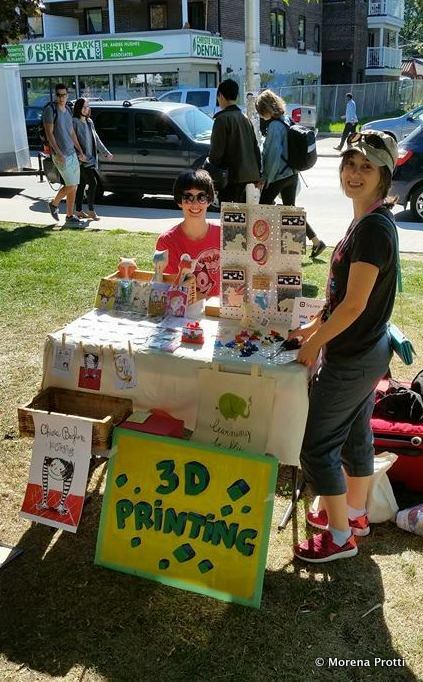 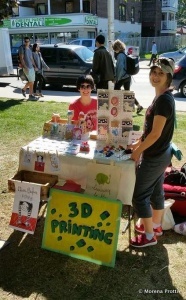 I recently worked on labels in order to expose my work in live stores and crafts markets in town. 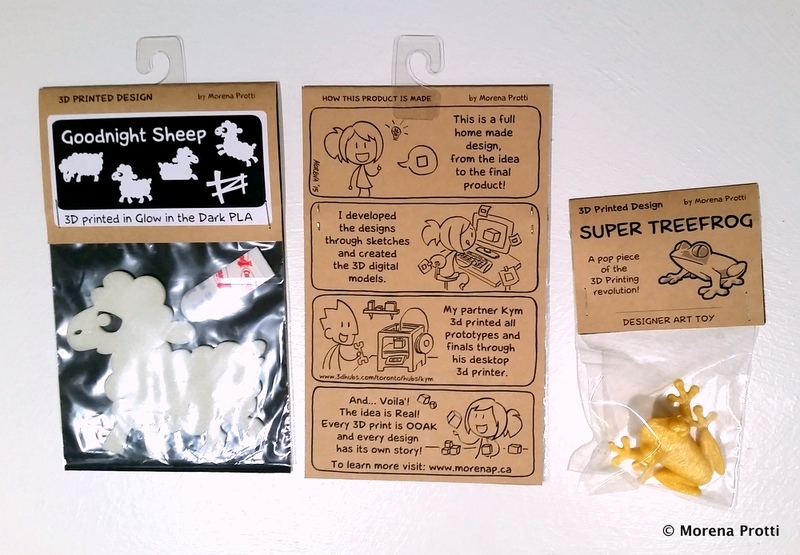 The Labels are completely hand made, and feature a nana comic on the back, to illustrate my process. 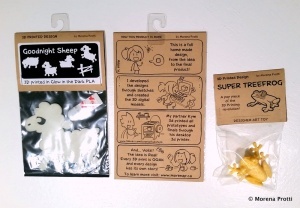 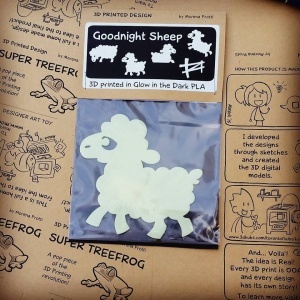 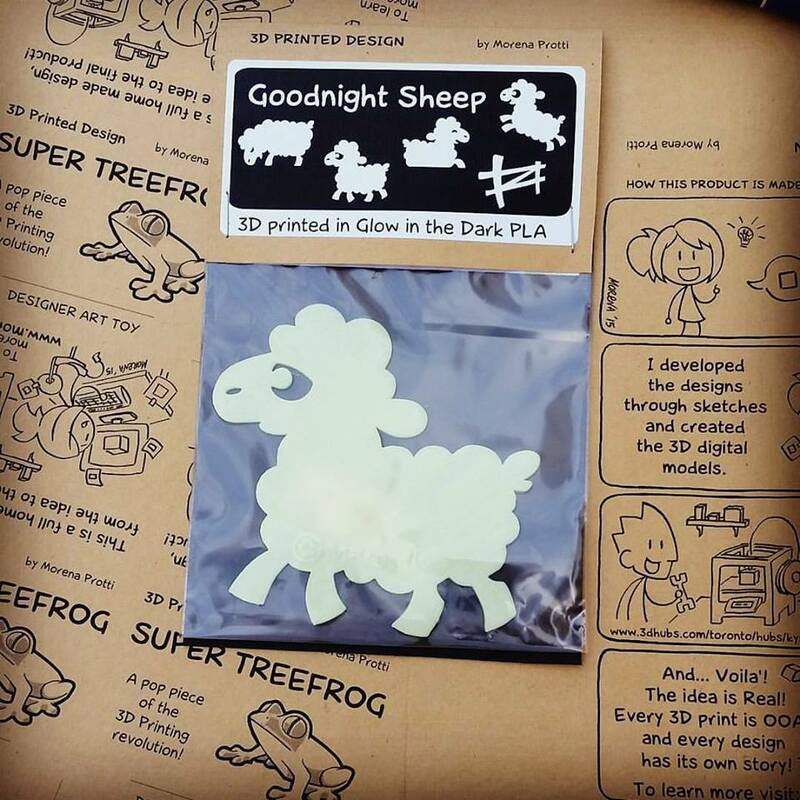 In the Goodnight Sheep clear bag I also inserted Command poster strip, and relative instructions, to hang the sheep and remove them safely from the wall.